When tourists plan a trip to Western Australia, they usually end up in Perth. The city’s iconic skyline, the many attractions, and its proximity to the ocean make this settlement extremely popular among both foreigners and the local population. For a majority, stepping foot into the state’s capital marks both the beginning and the end of their journey. A short trip to its east, though, would let them witness a breathtaking scenery. With its green fields and the amazing weather all year round, the Swan Valley is Perth’s tiny slice of paradise. Feel like discovering more about it? Well…this article is for you, then! The Swan Valley has long been one of the most important locations in Western Australia. Ever since the country was a British colony, this area provided its inhabitants with all they needed to survive. Fertile ground and a temperate climate were perfect for growing crops, encouraging settlers to found new villages and expand. Whether you’re a group, a couple or a family with children, the Swan Valley can offer an unforgettable culinary experience. Sit down, relax, and let the Australian tradition flow through your mouth! The beautiful location could is also a perfect backdrop for corporate meetings, celebrations, and other events! Beers, wines, and ciders remain the staple of this area’s economic independence. The green fields are scattered with vineyards, a vital ingredient in the production of more than 40 iconic labels. Go for a pub crawl or simply visit one of the many boutiques. You won’t be disappointed! The Swan Valley isn’t only good for eating and drinking! Those with an interest in more cultural activities will also find plenty here. Museums, exhibits, traditional villages, and ancient trails are all perfect to quench your thirst for knowledge. The area is also home to several seasonal events, designed to entertain both children and adults! In fact, LinkAirport reported that the Swan Valley is one of the top destinations of all the chauffeured tours they organise. Still can’t make up your mind? Don’t worry! When there’s so much to do and so much to see, it’s only natural to feel overwhelmed. If you’re planning to visit Western Australia, you might want to move beyond its biggest city. 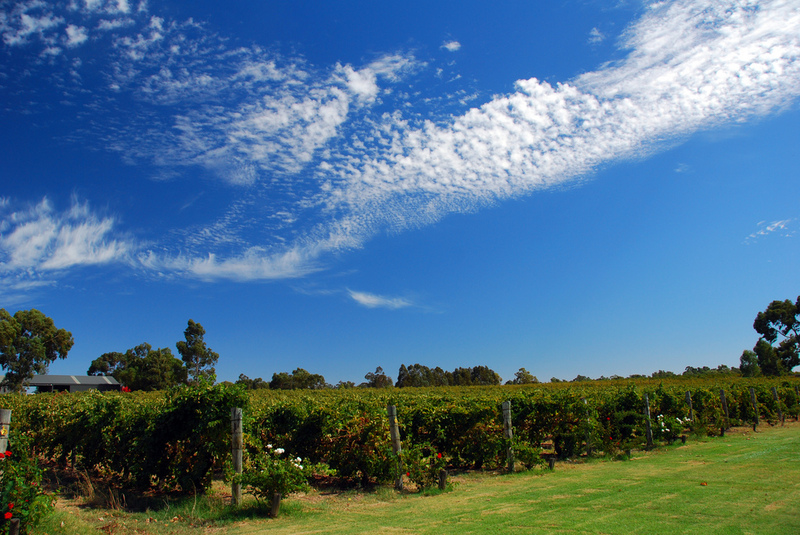 The Swan Valley is only 20 minutes away from Perth and offers a unique experience. Regardless of your hobbies and personal preferences, this is definitely a place that deserves to be visited!